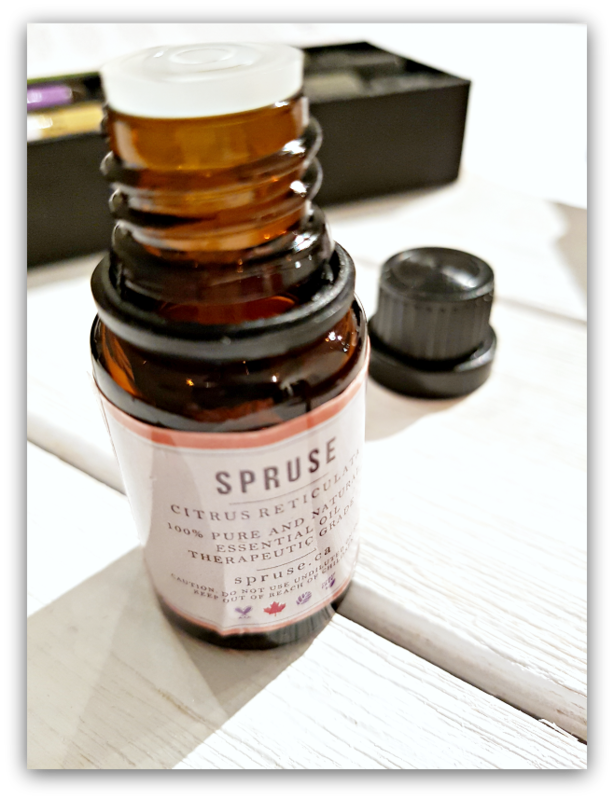 A true north fan, I’m always looking to see what Canada is creating in the aromatherapy department… Random luck and a little bit of google digging, led me to buy & write this SPRUSE ESSENTIAL OILS REVIEW! Spruse is based out of the mindboggling, beautiful Canadian Rockies. 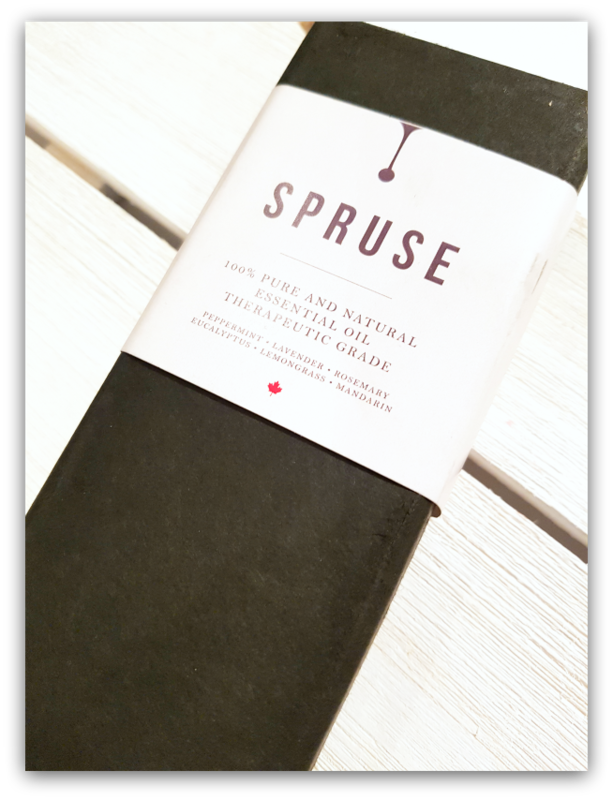 Two love birds, who probably love a good granola… Frustrated by ridiculous prices for essential oils, stepped-up and started their own brainchild – Spruse.ca. Running off nothing more than a dream, a whole lot of word-of-mouth and loyal customers. They put all their focus and energy on making sure you’re only getting the best “top quality” oils! (Most of which I’m sure you’re using or familiar with…) Both for sale on Spruse.ca: SINGLE 1oz. bottles or SETS/KITS of 6, 10ml bottles. !! FREE SHIPPING ANYWHERE IN CANADA !! Finally – FREE SHIPPING ANYWHERE IN CANADA! Canada Post ain’t cheap either folks, this is a huge bonus for online canuck shoppers! 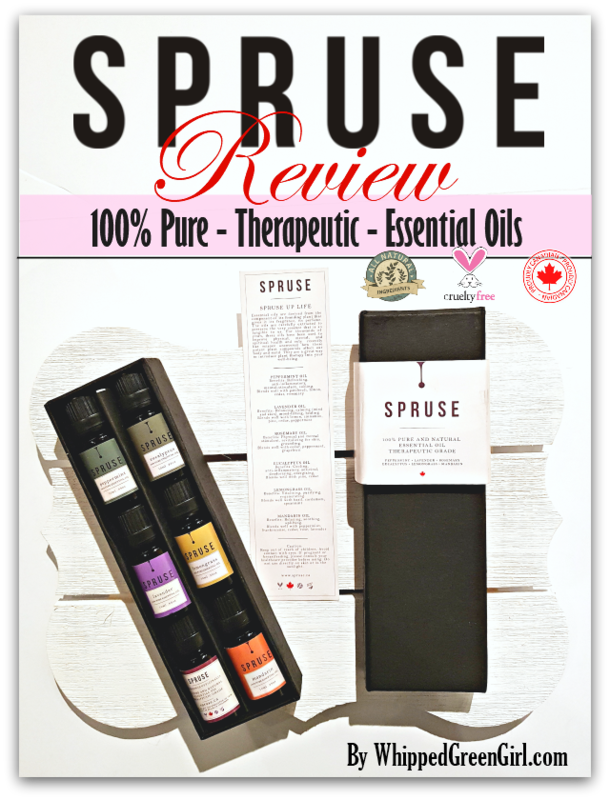 Pretty sets, high quality oils, and lots to chose from at a price that makes sense (unlike Young Living and their ridiculous prices…) I’m sold on Spruse. Hoping to see them grow! Essential oils being sold on the market is constantly growing: Helichrysum, Clary Sage, Jasmine (some of my fav’s!) Yea, I know… Not cheap to make but I hope they find a way into Spruse’s bottles someday. 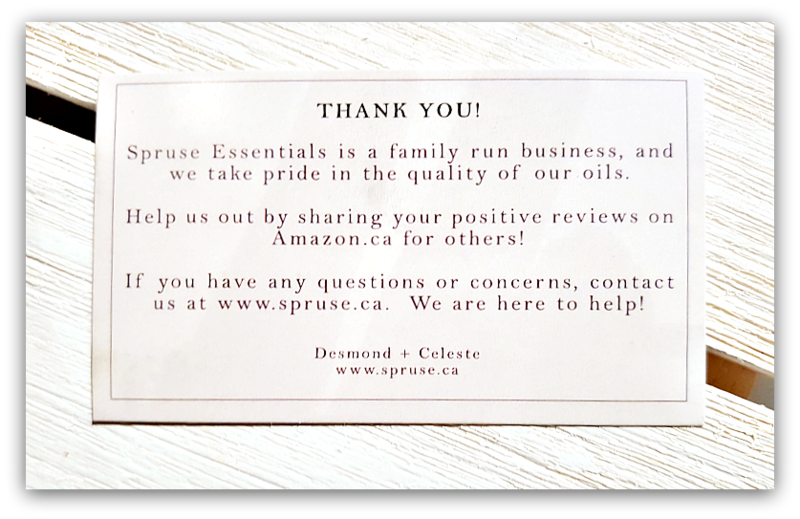 Appreciate your time reading my Spruse Essential Oils Review! Get all the low, on SPRUSE’s aroma passion! Live a little, smell the sweet air, and… See my DIY Skincare recipes for stuff you can mix up using a Spruse kit!